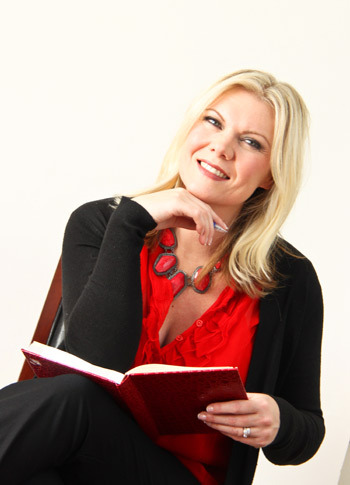 Kerrie Lee Brown is a speaker, journalist, radio host, judge and author. She has a passion for health and wellness that spans almost two decades. Her prior roles and savvy perspective on the fitness industry has positioned Kerrie as a sought-after spokesperson and expert on maintaining a healthy, balanced lifestyle. Through her media work and personal experiences, she has spoken at numerous women’s events, camps, schools and business symposiums about the importance of keeping it all in perspective and making your health a number one priority. Kerrie is the previous editor-in-chief of Oxygen Women’s Fitness, founding editor of American Health & Fitness magazine, and most recently, the executive editor of Today’s Parent. She has written hundreds of articles on weight-loss, nutrition, beauty, active aging, Pilates, motivation, parenting and marketing; and has interviewed some of the fittest celebrities in Hollywood and professional athletes. Today, she is an avid freelance writer and editor (with articles published in over 150 magazines), motivational speaker, and heart-health ambassador. Kerrie has been featured on various radio and talk shows including: The Marilyn Denis Show, CityNews, Breakfast Television, The Montel Williams Show, Extra!, 680 News, The Performance & Nutrition Show, Fit & Firm TV, and Flare TV. She has also been a guest judge at international fitness and modeling events – as well as a cast member in Ed Mirvish’s stage production “Needfire” in Toronto, Canada. 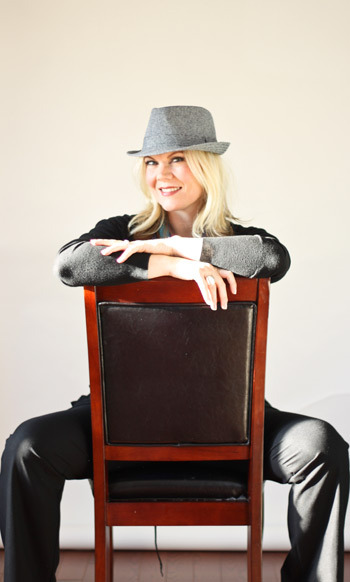 Other career highlights include launching new consumer magazines, working for the biggest media-communications company in Canada, organizing the largest Pilates Class for the Guinness Book of World Records, appearing in television commercials, and writing a book entitled A Woman’s Guide to Rapid Weight Loss which retells her personal weight-loss journey. The book received accolades throughout North America in the fitness category. Shortly after, Kerrie moved to the corporate world where she held the position of vice-president communications for a global health and wellness company overseeing the marketing and communications function. Kerrie has a Bachelor of Arts, Communication Studies and Political Science from Wilfrid Laurier University in Waterloo, Ontario, and a Bachelor of Applied Arts, Journalism from Ryerson University in Toronto. She also studied International Relations and Foreign Policy at Moscow University in Moscow, Russia, and was a National Model United Nations Delegate at Harvard & McGill Universities.